Markeaton Park is one of the most popular parks in the East Midlands, attracting more than one million visitors each year. The Park’s 207 acres offers something for everyone to enjoy, from the vibrant Mundy Play Centre to the many historic features waiting to be discovered. The Park is undergoing a transformation. 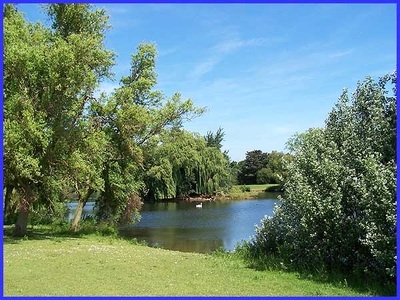 Derby City Council has secured £2.5million from the Heritage Lottery Fund to deliver a £3.4million Markeaton Park Restoration Project that will restore and enhance the Park. 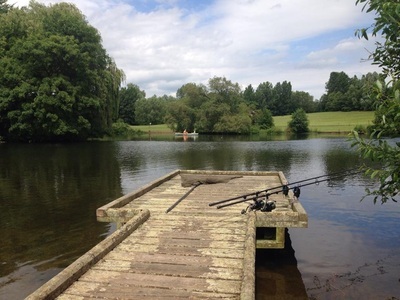 Markeaton Park Lake offers coarse and carp fishing in Derby. 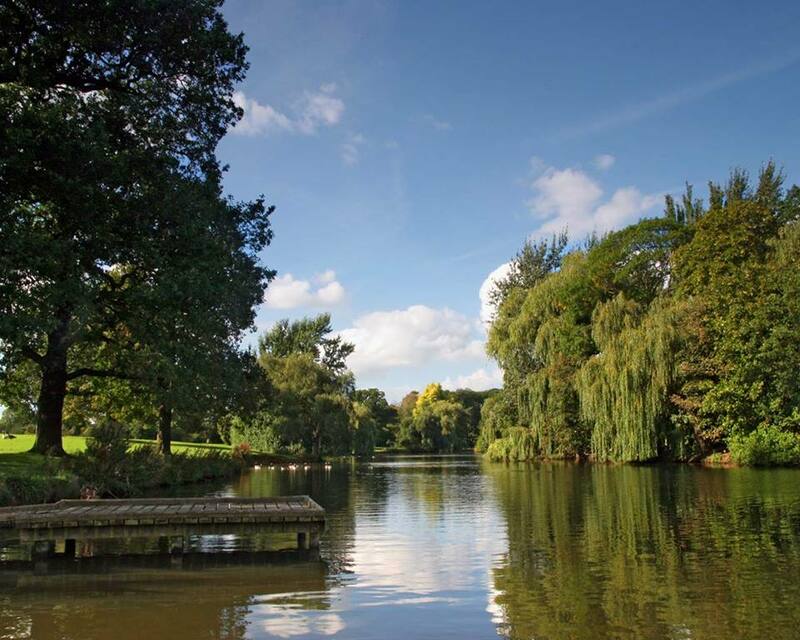 The lake is actually part of the Markeaton Brook which has been artificially widened as it passes through the park. It is a mixed fishery with Specimen Carp, Tench, Bream, Pike and Silvers. In the main Pay and Display Car Park or in secure car park at Mill Dam, off Markeaton Street (key required for season tickets only) and walk across flyover.